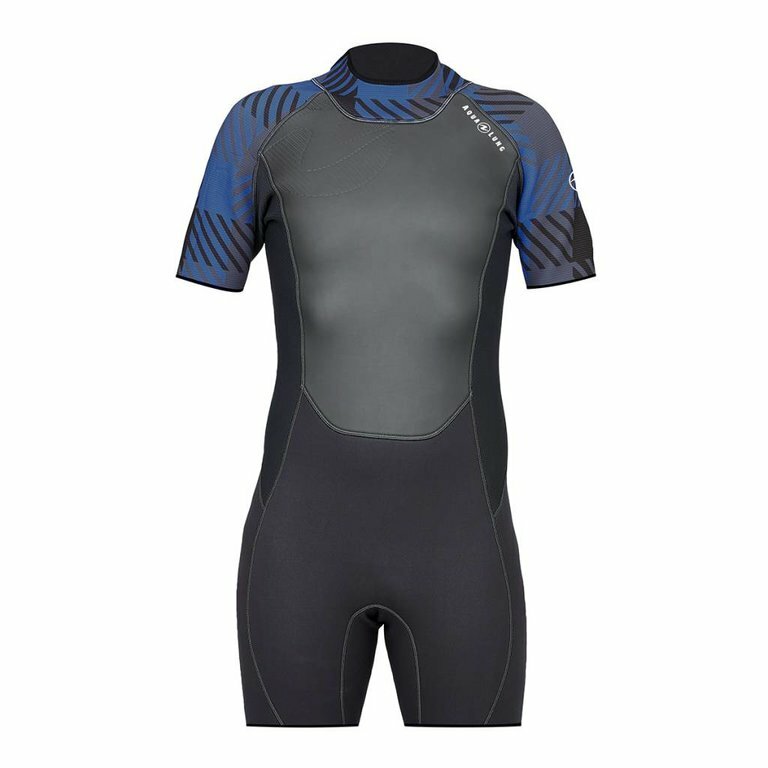 Stay comfortable and protected in the HydroFlex 2mm Shorty wetsuit. It provides the warmth you need while being ideal for both scuba diving and snorkeling. The stylish men’s graphics match a variety of other Aqua Lung products.